Lubricants are often used in the transmission parts, bearings and in many cases of metal to metal contact. 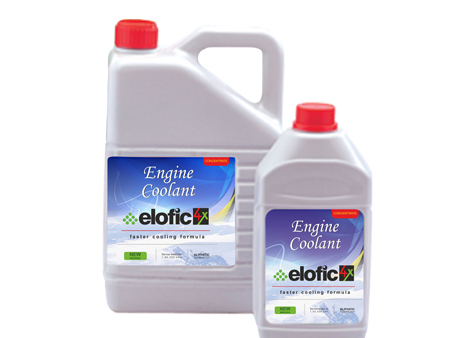 Engineered with ingredients of highest quality standards by deploying state of the art manufacturing processes and augmented with cutting edge innovations from its indigenous R&D, Elofic lubricants and grease comply with every parameter benchmarked for base oils. 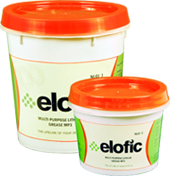 Complying with OEM recommendations, Elofic lubricants and grease undergo a multitude of quality tests deploying high precision manufacturing and testing equipment as part of a rigorous quality control process. 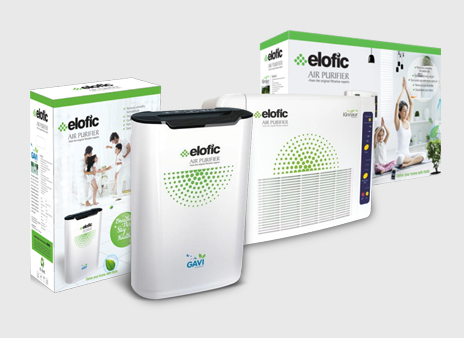 With precision engineering of global standards and high end indigenous R&D capabilities, Elofic has consistently reinvented automotive mobility for 67 years. 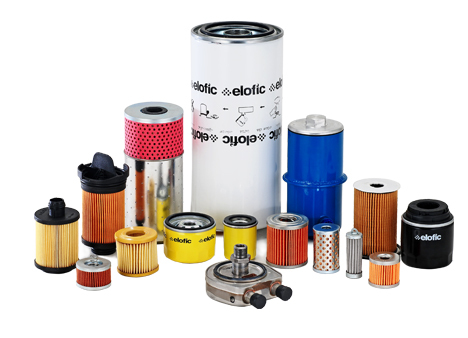 Pioneering the development and delivery of world class filtration and lubrication products, Elofic filters and lubricants products offer seamless mobility to OEMs, heavy engineering and automobile users and an impeccable and time tested brand strength todealers, retailers, equipment manufacturers and business operators. Premium Quality Lithium based Buttery, High Temperature Grease suitable for Plain and Rollers, Joints, Chassis applications and also for all types of Industrial Applications.